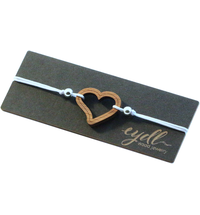 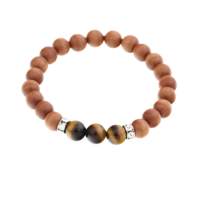 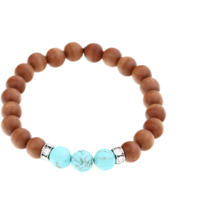 The elegant walnut makes the bracelet a charming statement. 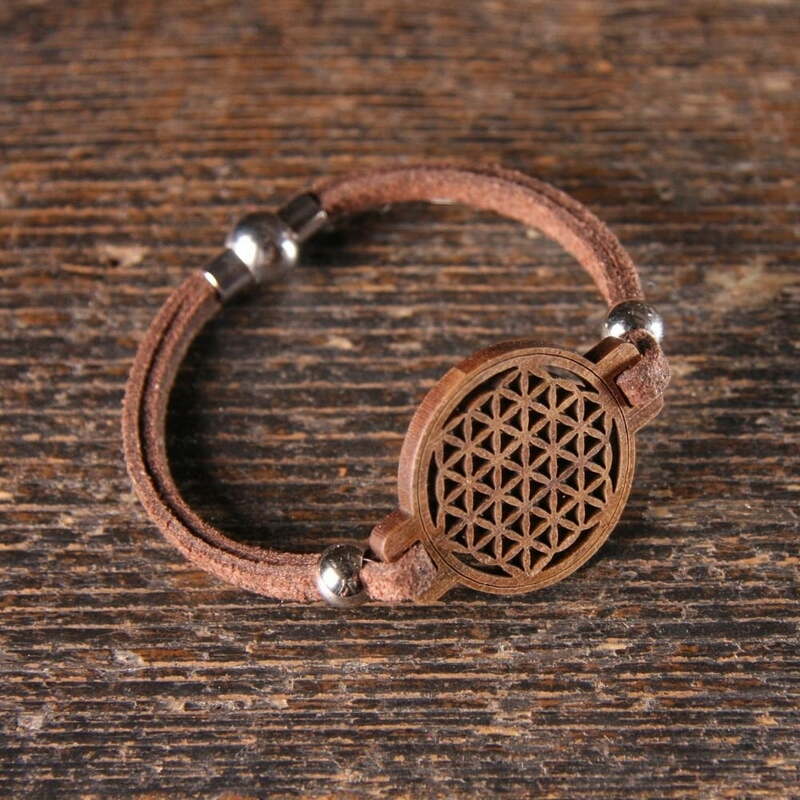 Discreetly, it clings to the wrist and and makes a subtle but noble accessory. 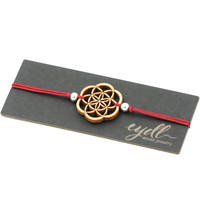 Connect your flower of life with personal feelings and positive thoughts. 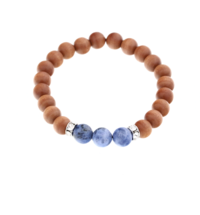 A real piece of nature as a jewel.